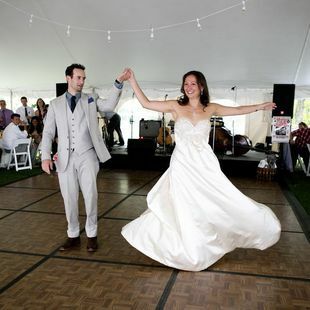 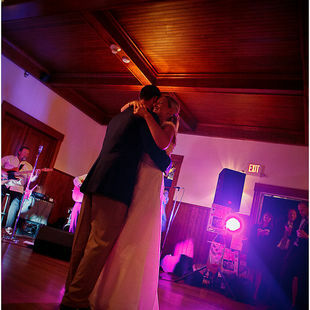 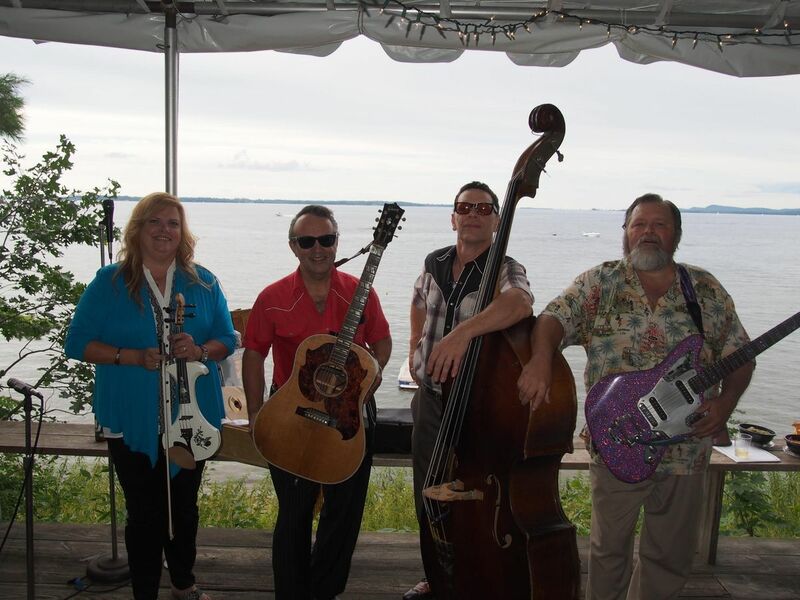 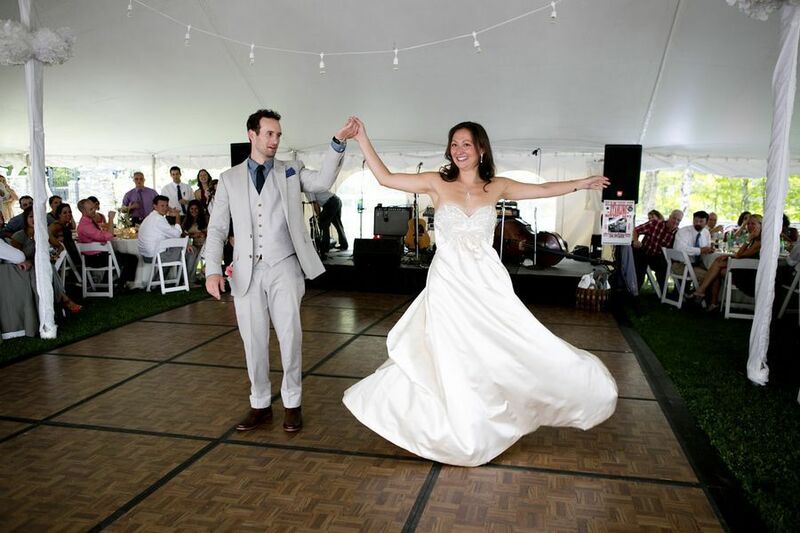 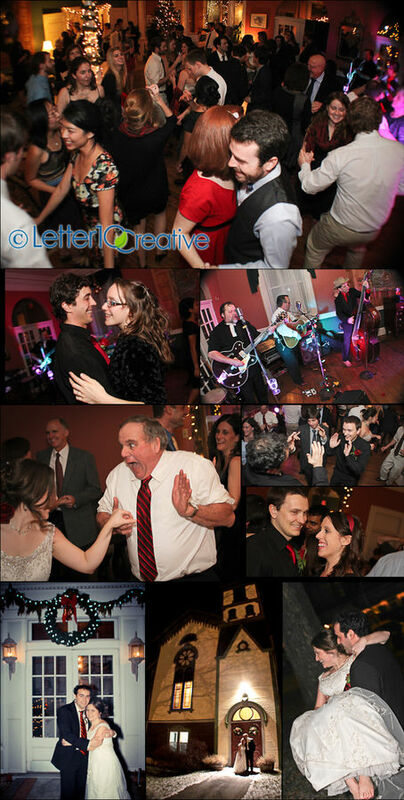 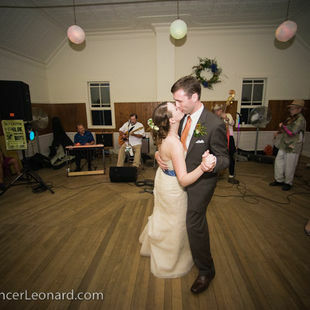 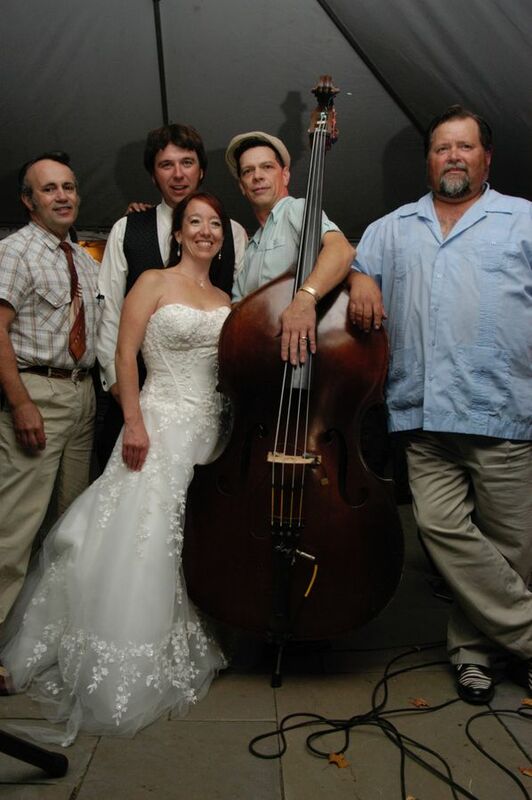 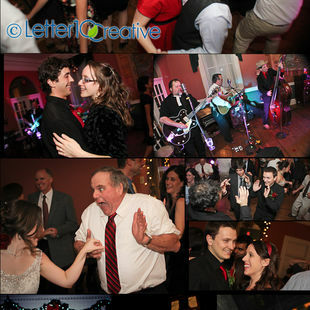 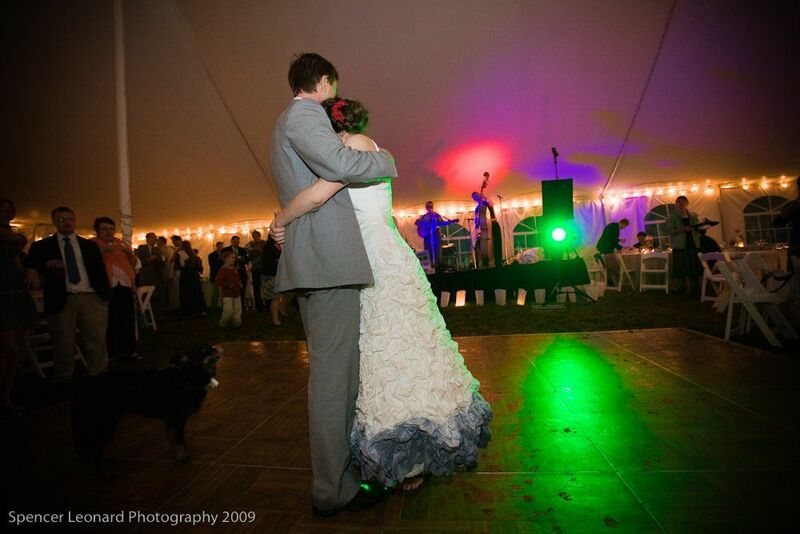 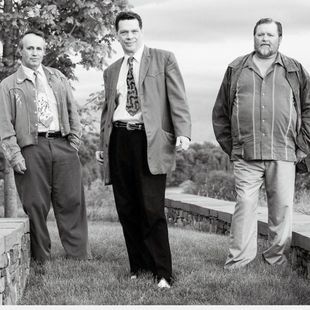 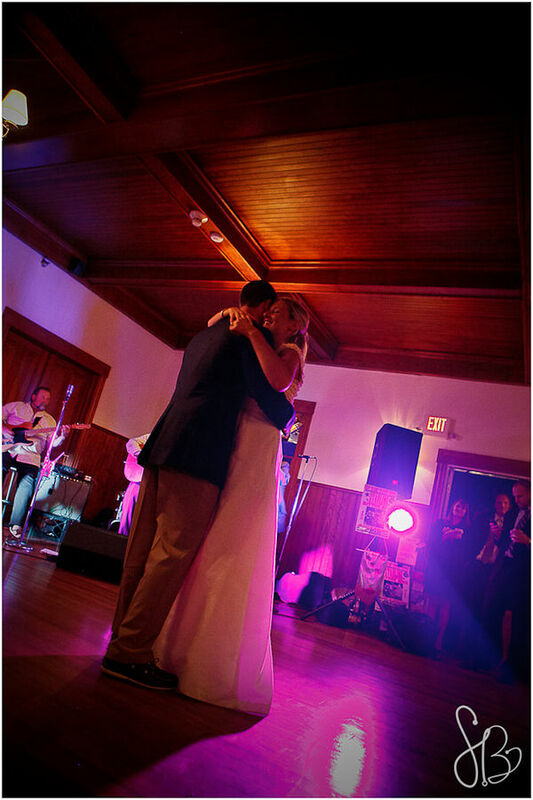 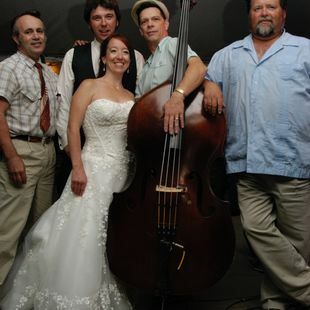 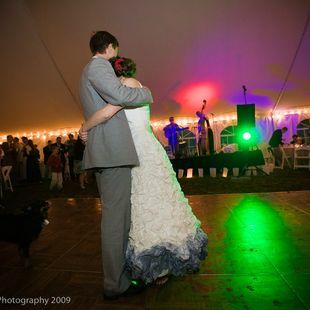 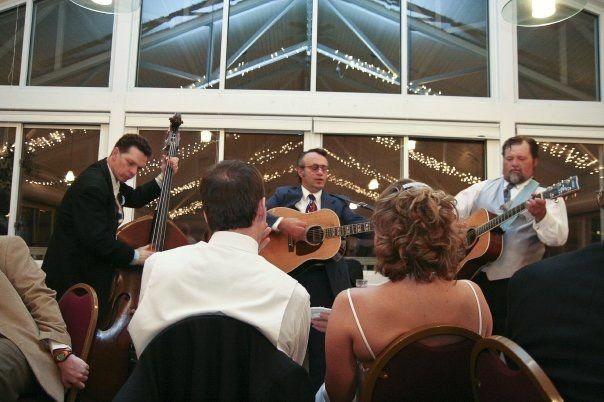 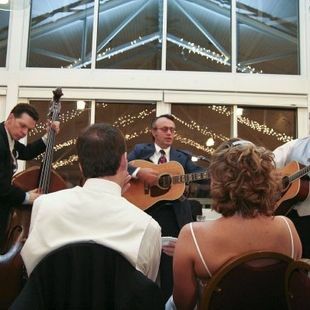 Make your wedding reception unforgettable with Vermont’s #1 Wedding Band: The Starline Rhythm Boys. 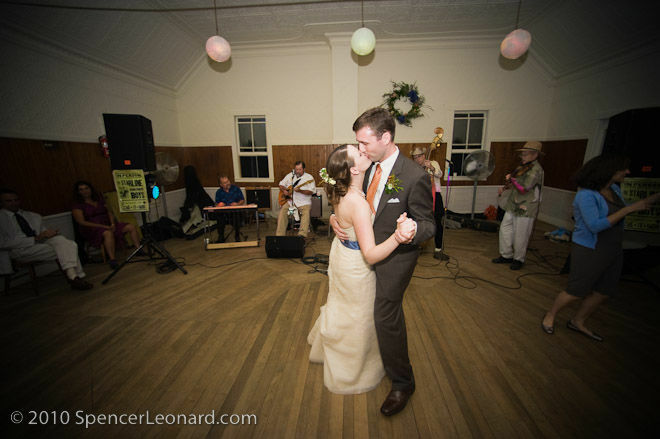 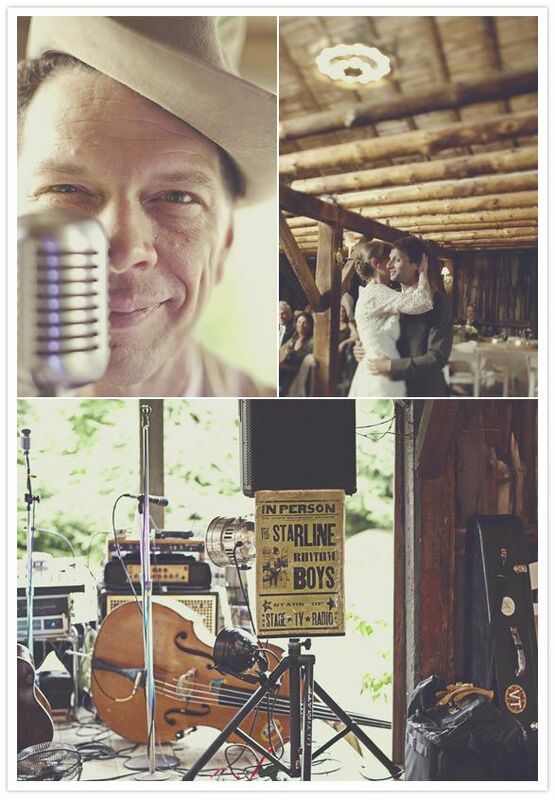 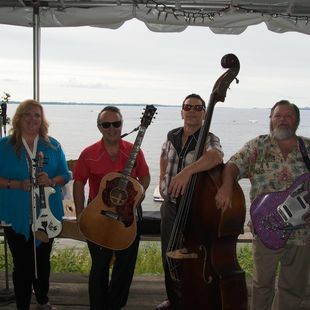 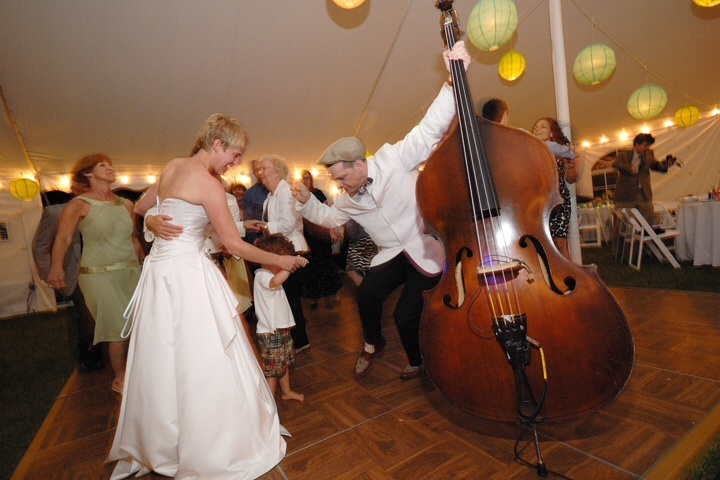 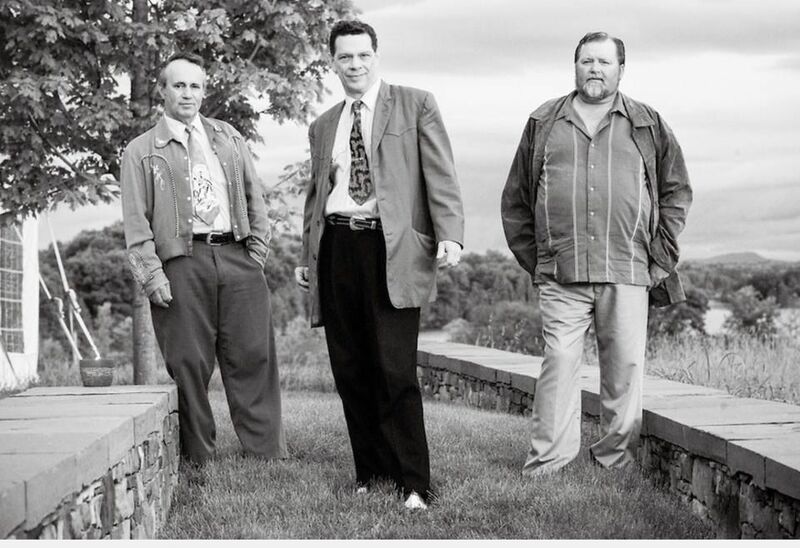 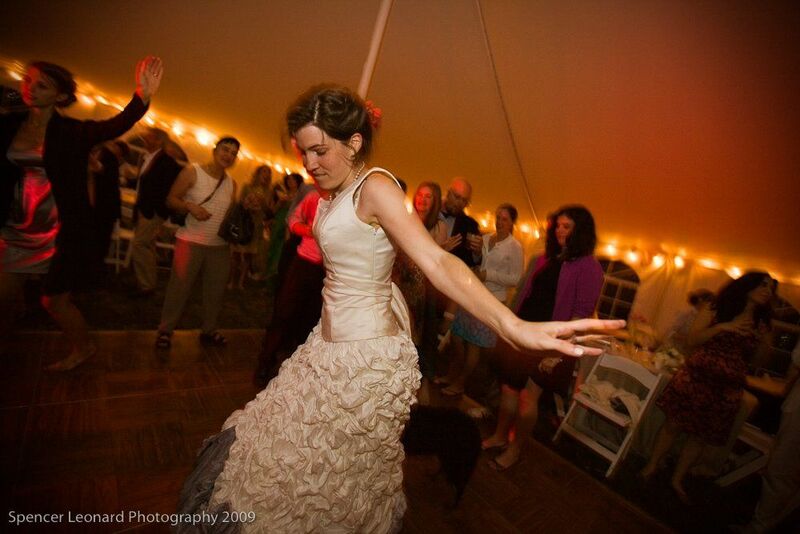 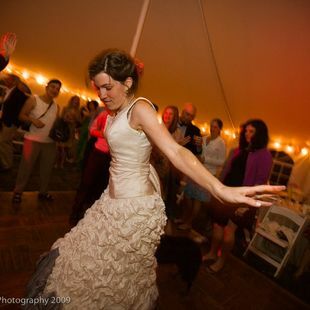 For a genuine Vermont wedding experience, it's been The Starline Rhythm Boys as the #1 choice for weddings for over 18 years. 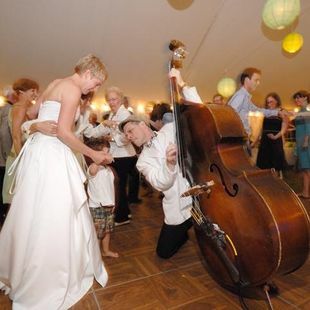 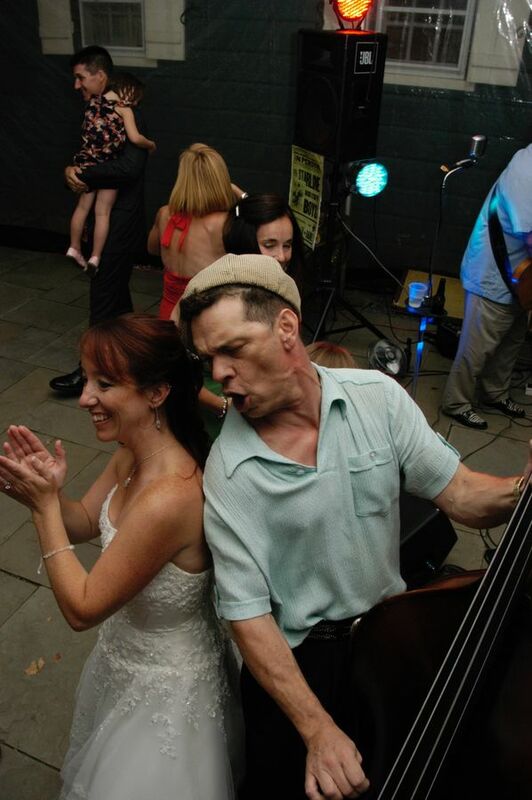 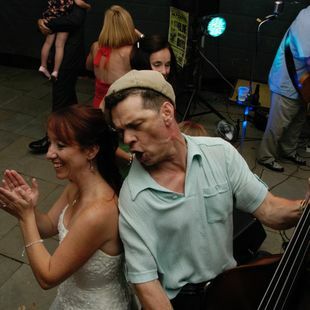 Playing Swing, Rock-a-Billy, Ball Room, and classic 50’s Style Rock and Roll - it’s the perfect blend of music for your vintage wedding experience. 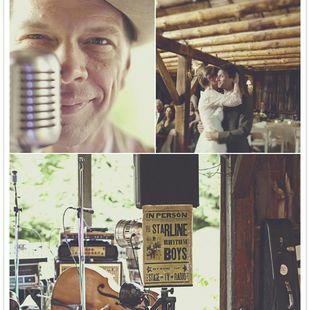 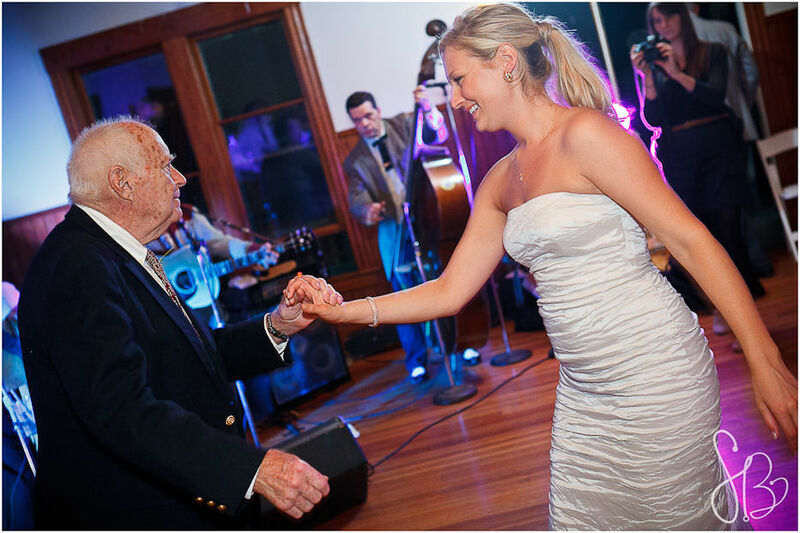 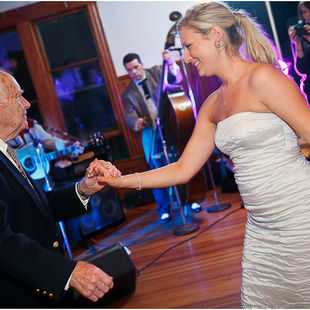 If you're looking to have a true Vermont wedding experience with a band that will keep your guests - young and old - dancing and laughing to the very end, give The Starline Rhythm Boys a listen. 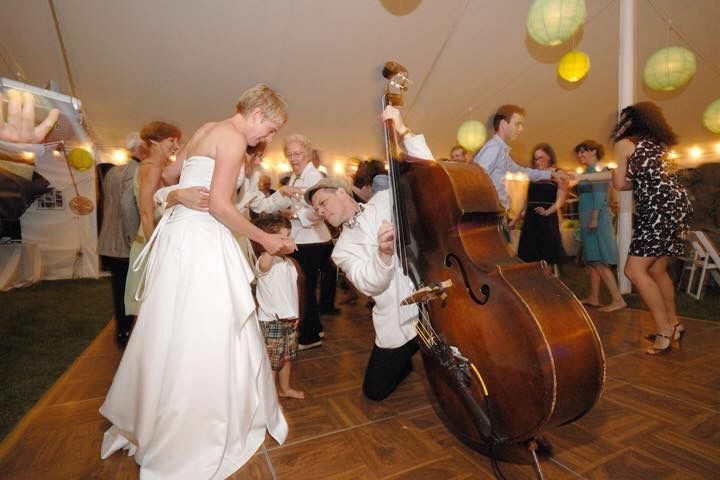 An unforgettable wedding reception is guaranteed.